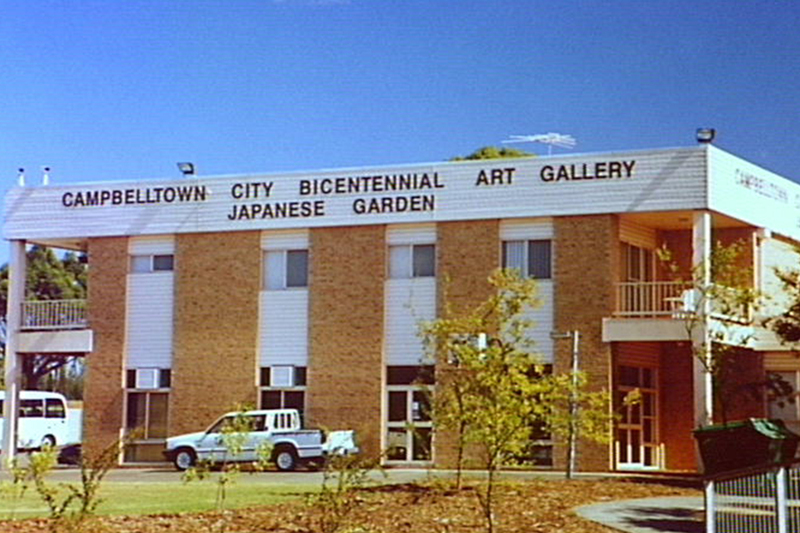 Established in 1988 as the Campbelltown Bicentennial Art Gallery, Campbelltown Arts Centre has always complemented the unique, diverse and creative landscape of the Macarthur region and beyond. We are all connected to Campbelltown (one way or another) is an exhibition that celebrates this 30 year milestone, presenting new commissions and existing works that consider Campbelltown through its history, place and people. Suzanne Archer, Candy Bowers, Joan Brassil, what, Joel Beers, Blak Douglas, Heath Franco, Freya Jobbins, Anna McMahon, Danie Mellor, Claudia Nicholson, Ramesh Mario Nithiyendran and Shireen Taweel. *Saturday October 13, 2018 – Bangarra’s presentation of Macq will be moving into the gallery space due to wet weather. There may be disruptions within the exhibition to accommodate the performance set up during the hours 10am-4pm. We apologise for any inconveniences.